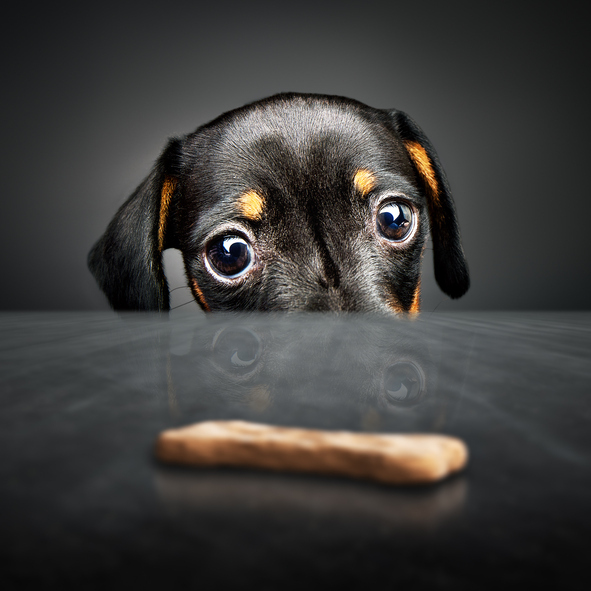 This puppy is lusting after a treat. Some relationships are based more on lust than love in the beginning. All of that politician's actions are driven by his lust for power. My grandmother is 90, but she still has a real lust for life. Joe has been lusting after the woman in the next office for months, but she hasn't even noticed him. Rachel is lusting after a sports car. The video features scenes from the movie. In Christianity, lust is one of the seven deadly sins. The others are pride, greed, envy, gluttony, wrath (anger), and sloth (laziness). You can read more about the seven deadly sins here. Lust dates back to before the year 900. The Old English noun lust (luste in Middle English) could mean ‘desire or appetite for something,’ ‘inclination or pleasure’ or ‘sensuous appetite.’ It can be traced back to the Proto-Germanic lustuz and the Proto-Indo-European root las- (to be eager, unruly or wanton). It is related to the Old Saxon, Old Frisian and Dutch lust, the German Lust, the Old Norse lyst, and the Gothic lustus, all of which mean ‘pleasure, desire or lust,’ as well as the Greek laste (harlot), the Latin lascivus (wanton, playful or lustful), the Old Church Slavonic laska (flattery), the Slovak laska (love), the Russian lasyj (greedy, eager or affectionate), the Old Irish lainn (greedy or eager), the Spanish and Italian lascivo (lascivious), the French lascif (lascivious) and the English word lascivious. In Middle English, the sense of lust expanded to include many different uses, such as ‘any source of pleasure or delight,’ ‘a liking for a person,’ an appetite for something,’ and even ‘fertility of the soil.’ The sense ‘a strong sexual desire,’ often seen in a pejorative way as an ‘animal passion’ and a sin, developed in Late Old English, due to the use of lust in Bible translations (lusts of the flesh, for example), and slowly became the most common meaning in English, even as other languages with similar words, like German, still use it to simply mean desire. The verb, meaning ‘to wish or desire eagerly,’ dates back to around the year 1200, and comes from the noun. The sense ‘to have an intense sexual desire of someone’ was first used in a Bible translation in the early 16th century.